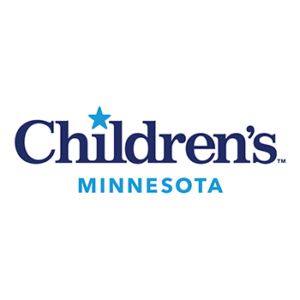 Children’s Minnesota is one of the largest pediatric health systems in the United States and the only health system in Minnesota to provide care exclusively to children from before birth through young adulthood. 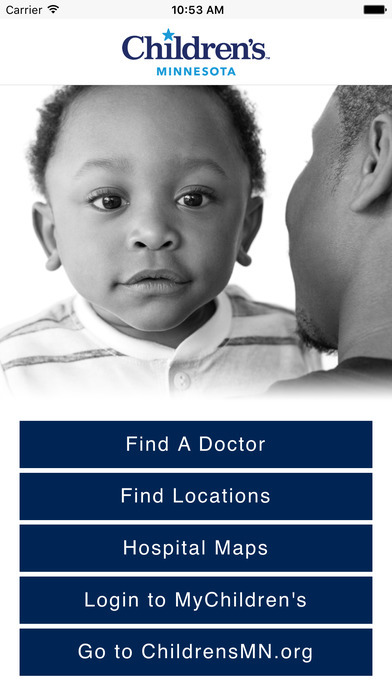 The Marketing and IT teams at Children’s were struggling with an outdated and inefficient website with an underlying framework that made it difficult to update more than 7,000 pages of content. The knew they needed to rebuild from the ground up and wanted a system that would be easier to use and would serve families better. Children’s engaged Ciceron to develop a strategy, planning, and design. 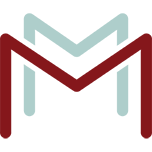 Maje Media was brought on board to help with custom WordPress development, testing, launch planning, and rebuilding their iOS app. Maje Media developed the backend WordPress 3rd party system integration needs, including custom created plugins to import content metadata from different systems within the Children’s network to manage for display of links across the main website. Other features included: Custom Post Type easy linking from within posts and pages, Custom Modules for the dashboard page builder plugin, and general feature improvements to make the Children’s team better able to create inspiring content for their employees, patients, patient families, and donors. Working closely with the Children’s Hospital IT team, Maje Media also provided launch planning and integration with their internal tools and systems.